New to the forum. From South Africa. Found some very helpful hints on placement and styles. At this stage im at the very begin of my back piece. 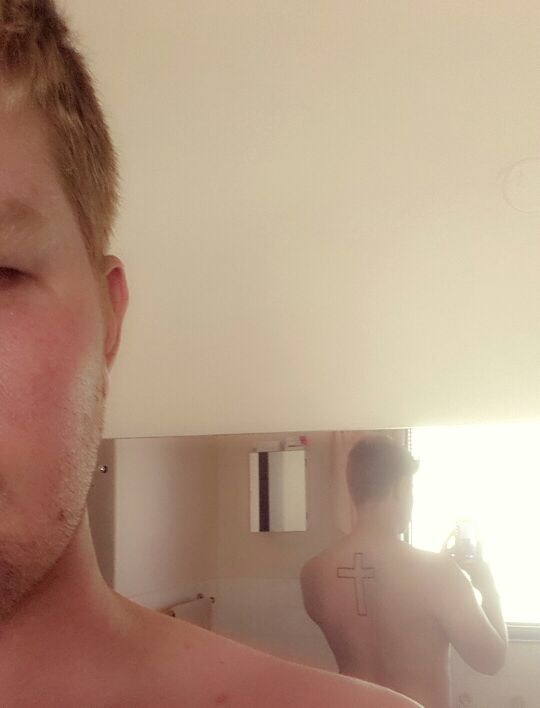 Its just a thick outlined cross in the middle of my back shoulder height. Would like to add much more in future. I am very passionate when it comes to my believe so would love a light-dark side, hands, fabric thorn crown, and lots of shading. Will only go black. No colour. Will post more on the design and what im looking for in terms of style and placement. Thanks for the awesome forum. You have a beutiful country! I was lucky enough to spend a few months backpacking there in 2010. I read your username and thought, "Chris Brand!" Then I realized that you aren't that Chris Brand. Thanks guys. 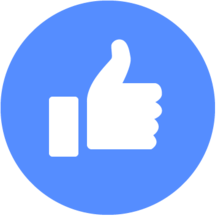 I am very excited and eager to get working on the design and im sure there are a lot of awesome talented people here who can share great advice. Heres a pic of the cross. There is alot of movement in the area of the tattoo (something i did not think about before getting it done). Would love some nice realistic wood texture to fill the cross, lots of shdaing to make the cross pop and lots of background shading to bring all the images and texts to life.